A book with more than 500 pages: I tend to stick to shorter books, as I don’t have much reading time, but several of Elizabeth George’s books are this length. What Came Before He Shot Her was a surprise – it takes us away from her usual characters, and I wasn’t expecting to enjoy it as much as the others. But I did – she describes the life of the gunman in heart-wrenching detail. A forgotten classic: One, by David Karp. Often bracketed with 1984 and Brave New World. It fits very nicely into: a book with a one-word title, too. A book that became a movie: Pride and Prejudice. Several times a movie, though my favourite is the BBC adaptation with Colin Firth as Mr Darcy. And – it’s my book with a blue cover, too. A book published this year: Tricky, as it’s still only January. 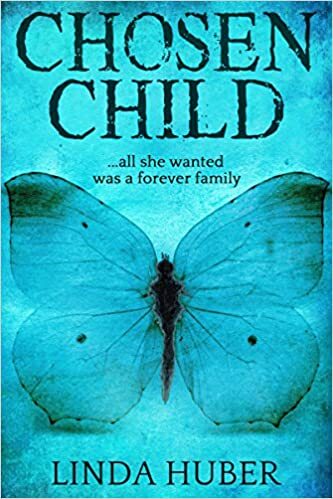 The only book published this year that I’ve read to the end is my own Chosen Child, though I’ve started Dave Siver’s Evil Unseen which is shaping up to be a great read! 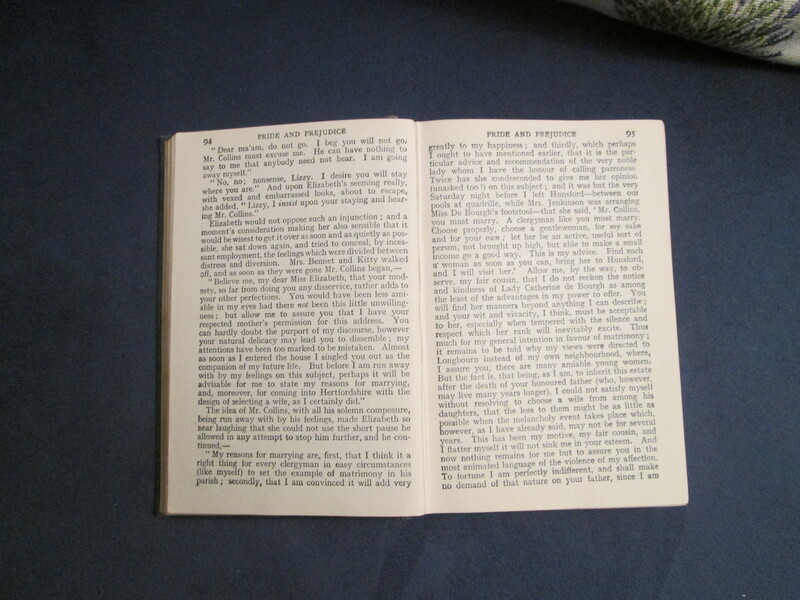 A book with a number in the title: 101 Dalmations by Dodie Smith. Of course. It also fits into: a book with non-human characters. A book written by someone under thirty: I had to google to find something I’d read, but One Flew Over The Cuckoo’s Nest was written by Ken Kesey when he was 27, and D. H. Lawrence was the same age when he wrote Sons and Lovers. A funny book: Gerrald Durrell’s The Picnic and Suchlike Pandemonium has me laughing out loud every time! A book by a female author: Well. Where to start? Let’s have Bea Davenport’s This Little Piggy, set in the 80s during the miner’s strike. It can also be my book with a mystery – how did baby Jamie die, exactly? 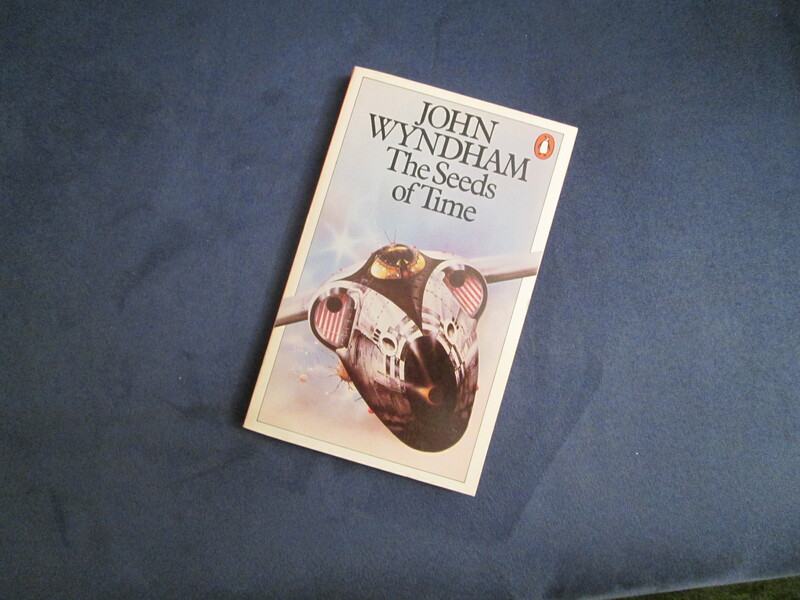 A book of short stories: I always enjoy John Wyndam’s The Seeds of Time. A story set on a different continent: Let’s have The Worst Journey in the World by Apsley Cherry-Garrard, a memoir of Scott’s ill-fated 1910–1913 British Antarctic expedition. It can be my non-fiction book too. The first book by a famous author: The Mysterious Affair at Styles by Agatha Christie – one of the first Agatha Christies I ever read. A book you heard about online: That could be almost any book nowadays. Splinter the Silence by Val McDermid is a goodie. And it’s definitely a best-selling book. A book your friend loves: I read The Other by Tom Tryon after a friend recommended it years ago – I love it too! It’s a book that’s more than ten years old, too. A book that scares you: The Cradle Will Fall and Where are the Children? by Mary Higgins Clark both had me on the edge of my seat. 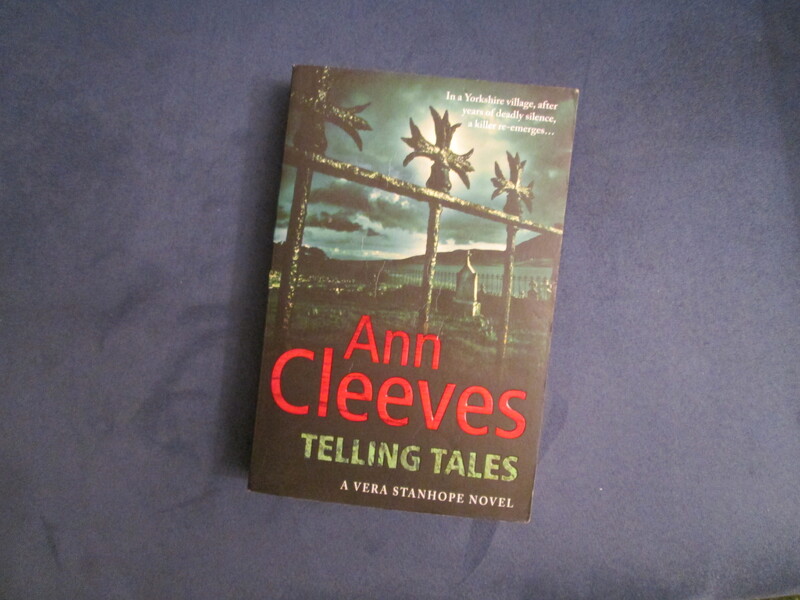 The second book in a series: Let’s have the second ‘Vera’ book, Telling Tales by Ann Cleeves. Her latest, The Moth Catcher, is near the top of my tbr list and I’m looking forward to it! 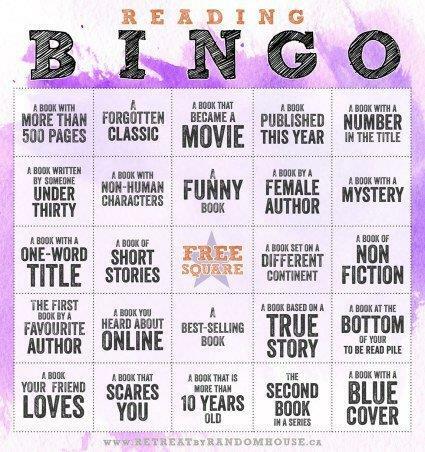 So that’s my Book Bingo – feel free to steal the idea and blog about your own favourites! 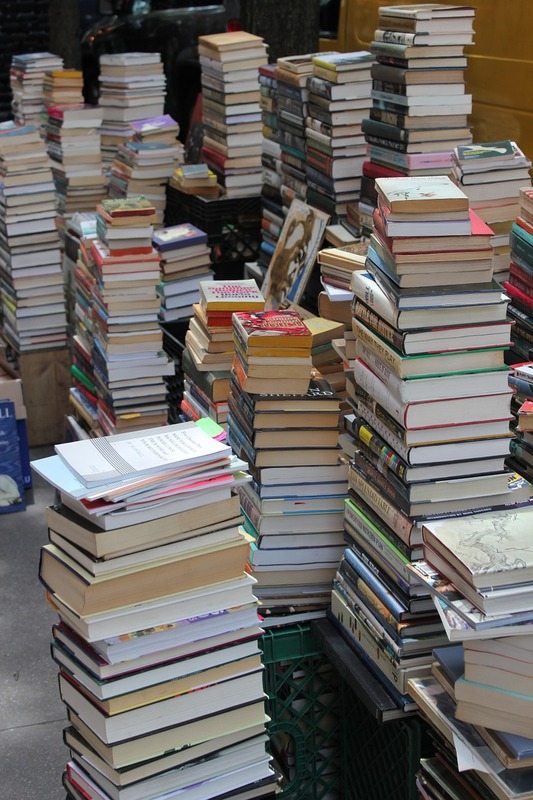 This entry was posted in books and tagged book bingo, favourite books. Bookmark the permalink. 16 Responses to Let’s play book bingo! Yes – there’s nothing like blogging about books 🙂 Waiting for your version now! It was lovely, thinking back over all the books I’ve read and finding my favourites! I love this idea! And your choices. I had a good wallow in the past, choosing them! Thank, Georgia – it was a really fun post to do! I love this idea, it’s so much fun. I might have to steal it, hee, hee. P.S. Can’t believe “One Flew Over the Cuckoo’s Nest” was written by a 27-year-old. Steal away! I was surprised about OFOTCN too, but my copy doesn’t seem to have survived two removals in the last couple of years. Must get it on eBook and have another read. An interesting list and a great idea! One I must try thanks! I really enjoyed finding something for each category – nothing like a nostalgic wallow in all the books I’ve ever read! I’ll look forward to seeing yours sometime!